Scientists at the Tel Aviv University in Israel have marked an unbelievable major medical breakthrough with the 3D print of a heart. TheNewsGuru (TNG) reports the scientists, led by Tal Dvir, made the 3D print of the heart that was unveiled on Monday with human tissues and vessels. According to Dvir, this is “the first time anyone anywhere has successfully engineered and printed an entire heart replete with cells, blood vessels, ventricles and chambers. 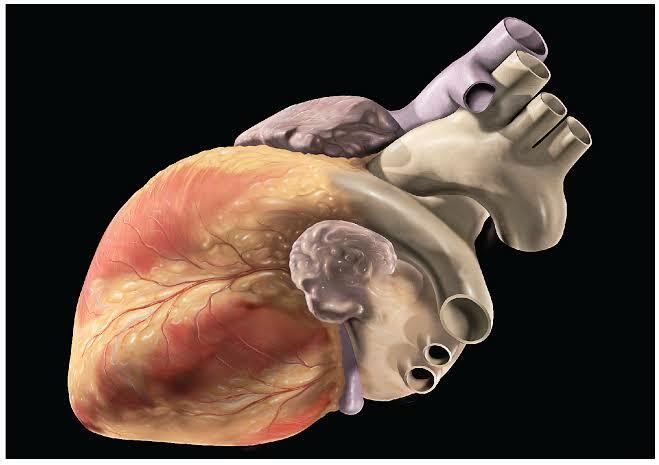 “People have managed to 3D-print the structure of a heart in the past, but not with cells or with blood vessels”. However, the scientists said many challenges remain before fully working 3D printed hearts will be available for transplant into patients.